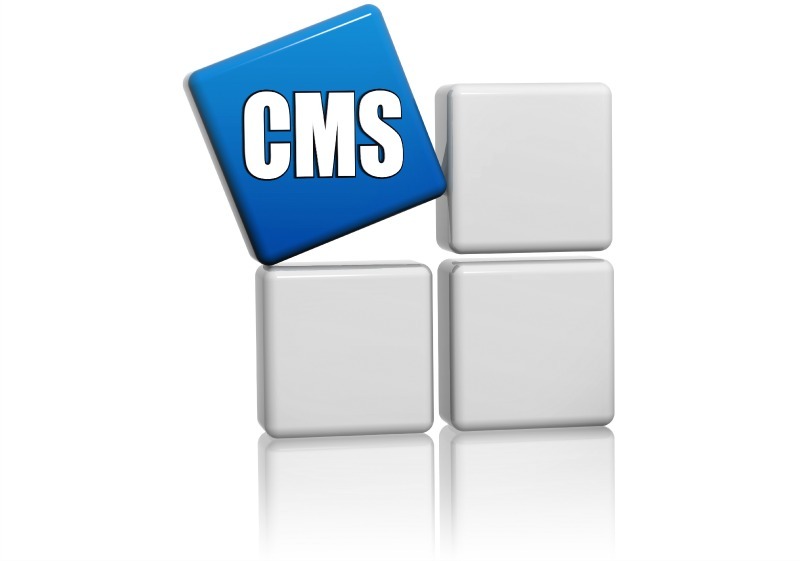 The websites we create are built with a content management system. This allows you to make changes to your website’s content with no need for any design or programming experience. Your website can be kept up to date as you can edit information such as descriptions and images as soon as you feel a change needs to be made. We will provide a user’s manual to help guide you through the process of making changes to your website.